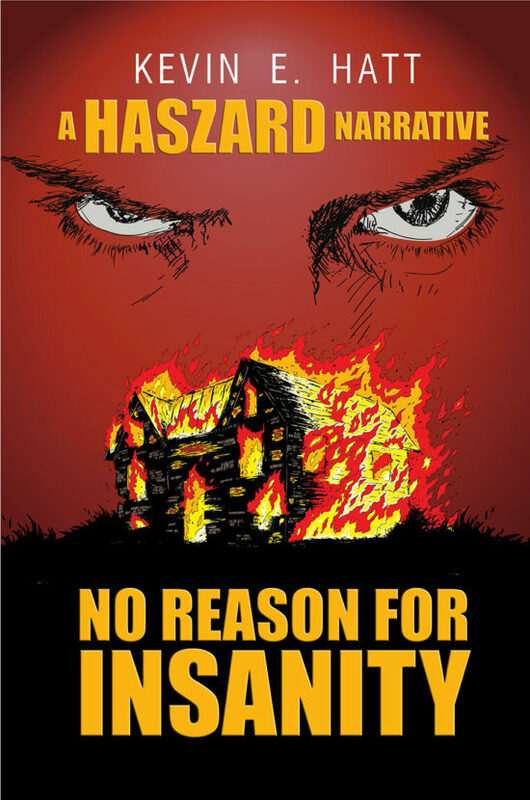 No Reason for Insanity is a crime/mystery/black comedy narrative, displaying the versatility and lateral thinking of Haszard, the narrator. 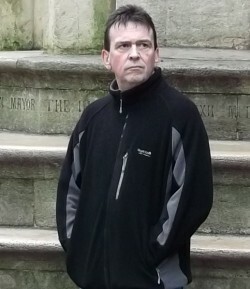 Kevin E. Hatt is the author of the Haszard series of narratives. His interest in writing began at school, and he carried it on into his twenties, writing for fun. He wrote the first two Haszard stories in the late eighties, but shelved the project until 2009, when he revived and updated it, going on to write seventeen stories. Since friends received the stories well, Kevin published the first five books, and after good reviews is furthering the project. In 1984 he commenced his training as an operating department practitioner, rising to the height of deputy head, before leaving the profession in 1999 to pursue his other love, that of art. Kevin worked as an art consultant, demonstrator, teacher, retailer and framer, but returned to the medical profession in 2010. His main passions are cricket, running, humor, ale and curries. He lives with his wife of twenty-five years and his twenty-three-year-old daughter. Kevin has never been to Ipswich. Or Scunthorpe.